Time until Iron Horse release day! 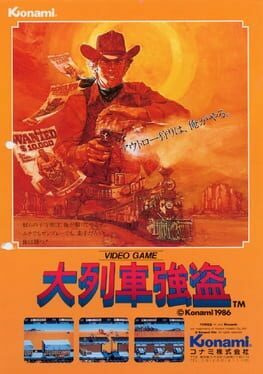 Side scrolling platform cowboy train-robber game. Select between fists, pistols or a whip and then work your way down the steam train killing the bad guys and collecting money and special weapons. Cowboy music score.